4 hardcover, guaranteed licensed! 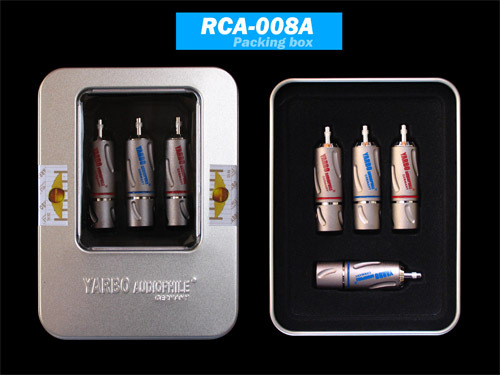 2008 rhodium-plated Platinum latest upgrade Hi-End superconducting, non-magnetic, precision, the main rhodium plated platinum, lockable structure, patented RCA terminal. The center of the core protruding convex enhanced floating, messaging better, to adapt to high-grade DIY family. 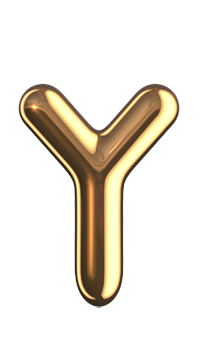 Note: YARBO2009 new accessories have been upgraded electroplating process standards. Namely: Add plating copper and then electroplating 24K-5μ thick rhodium white gold, the effect is more extraordinary, the quality is more stable, is ideal for DIY enthusiasts! 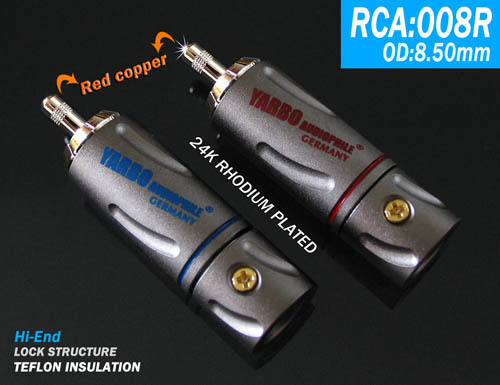 The Company in order to protect the rights and interests of consumers, "YARBO AUDIOPHILE" Ya Bao full range of original products, has fully enabled the use of genuine green logo and packaging seals, enthusiasts can be purchased on the spot by telephone, SMS and Internet access three self-defense Authenticity <in the home page at the bottom left of the company has a genuine check box for enthusiasts self-help verification. >, At the same time also need to pay attention to the original color printing seal intact to ensure that genuine licensed, was the quality assurance and after-sales service Abacus.